Giving your dining area that unique wow factor. 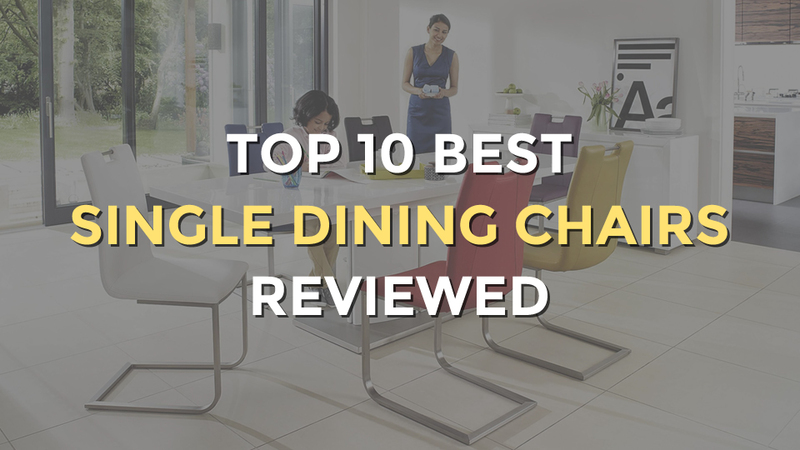 A dining chair that’s been designed exclusively will always give your dining room something that a set of dining chairs will not – unique appeal that stands out. 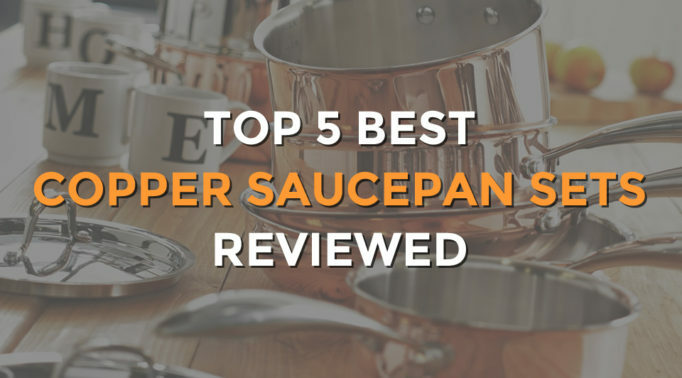 Of course, you can complement its individuality with a different set, or even get multiples of the same design for a more outstanding appearence. 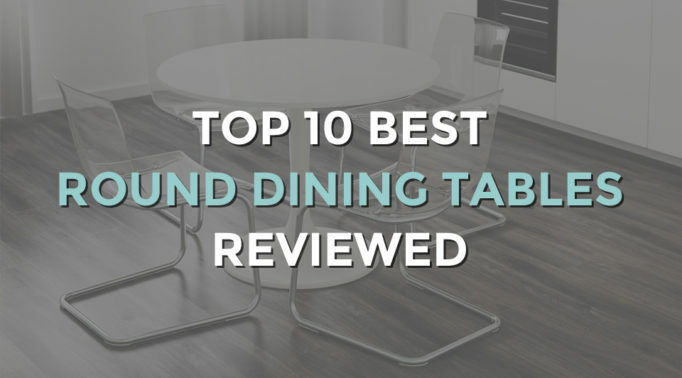 Here are our top 10 best single dining chairs that will add a wow factor to your dining area. This attractive, contemporary dining chair from House for John Lewis would be ideal for modern dining rooms or kitchens, where its clean lines would fit effortlessly with a minimalist aesthetic. Its sinuous wooden curved back gives it an elegant appeal, and contrasts nicely with the exposed metal of the legs. This self assembly chair is also practical, the surface is wipe clean and it’s also stackable, making it ideal for spaces where room is at a premium. 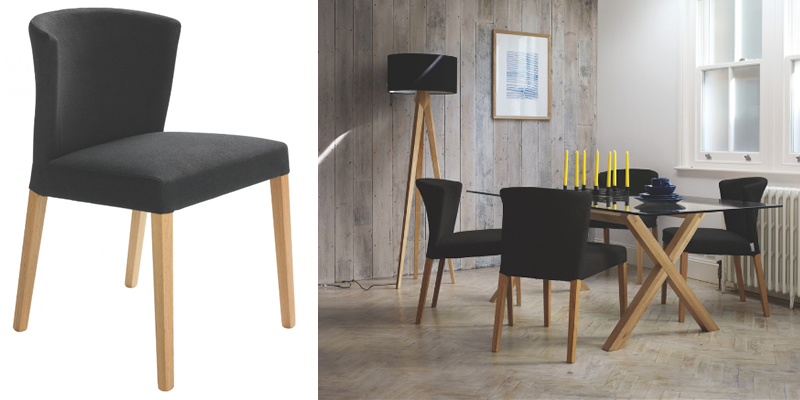 A fun, modern looking dining chair, the Anguilla by Metro Lane would fit well into a modern kitchen, but the exposed wooden legs mean it would wor equally well with glass or wooden tables. The seat of the chair is moulded polypropolene, with a faux leather cushion attached for comfort. When assembled, the chair has a little flex to it, making it comfortable to sit back and relax in, ideal for leisurely breakfasts or long dinners. It’s available in five different colours, with the blue and red particularly lively and suitable for funkier design schemes. This is a dining chair which could easily be used elsewhere in the home. 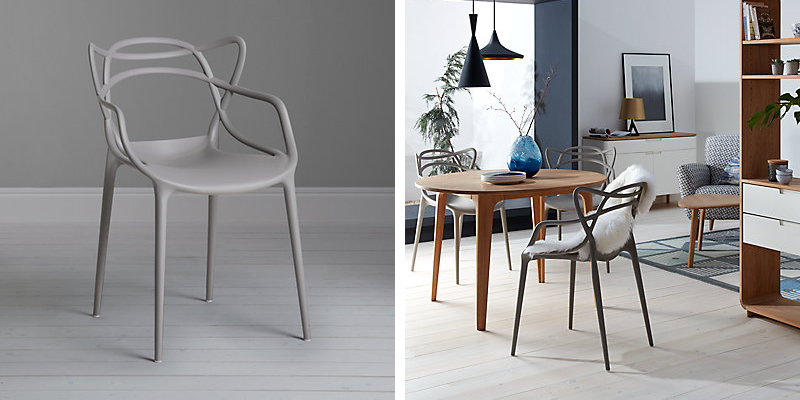 The Wilton chair from Made is a timeless design, its simple silhouette making it a good fit in any design scheme. Available in four tasteful shades, the foam upholstered, fabric covered seats are comfortable enough for you to want to linger at the table, and make the Wilton useful in other parts of the house as an occasional chair. 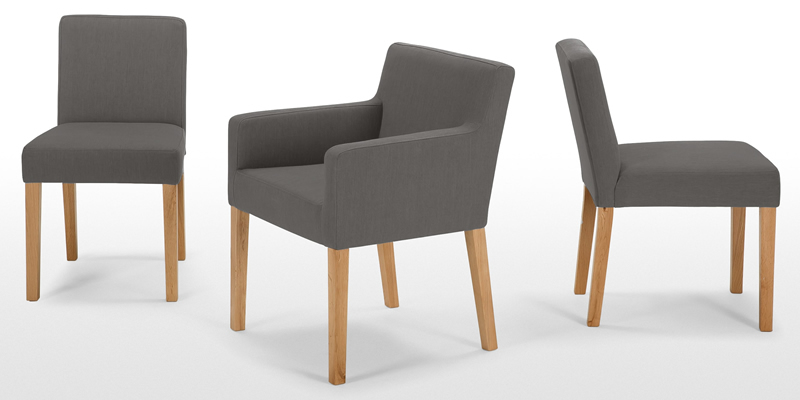 The handsome beech legs require fitting at home, and give the chair the warm, ageless appeal of wood. 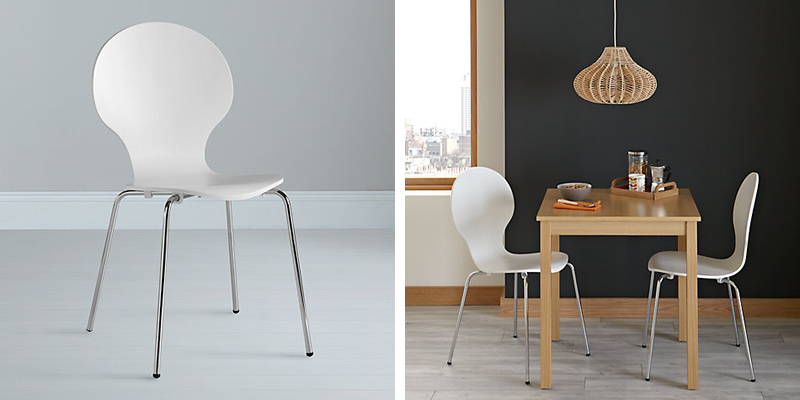 Designed by the world famous Philippe Starck, this dining chair is one that’s sure to provoke comment and admiration. If looks were the sole criterion, this would win the accolade of best single dining chair hands down, combining as it does many classics of modernist design into an aesthetically pleasing whole. But all the good looks in the world are no good if it isn’t comfortable which, fortunately, this is. Roomy and pleasingly curved, this chair is also practical – made of plastic, it’s easy to clean and difficult to mark, as well as robust and durable. 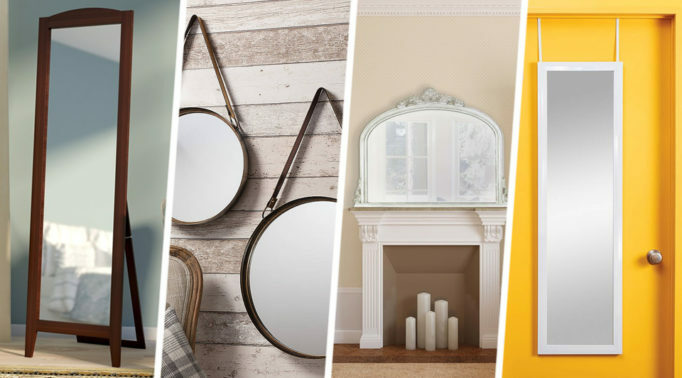 The Valentina from Habitat is a marrage of old and new. Traditional looking lacquered oak legs support a chic, curved and upholstered seat, which wouldn’t look out of place in modern or traditional design schemes. The chair comes fully assembled, and the elegant grey polyester seat cover is long lasting and easy to clean. This attractive chair is also available in cream and mid grey, as well as an alternative faux leather covering. The starkly modernist Tobias dining chair from Ikea makes a bold statement about the buyer’s commitment to contemporary design. The chrome plated base is bolted to a curved, transparent grey seat, while the sinuous curved line, and clear, uncluttered outline would suit a contemporary dining room or kitchen. 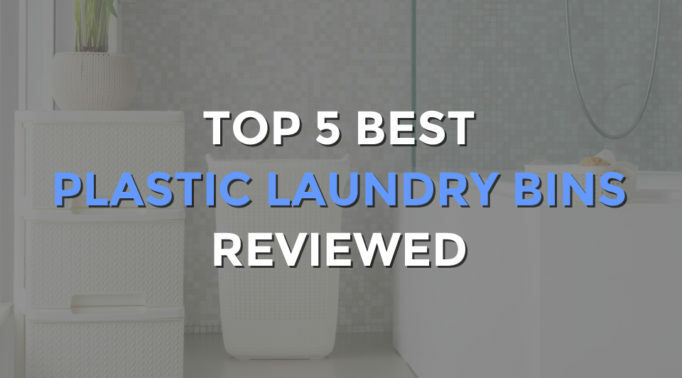 The plastic seat is easy to clean using only water, and the chair requires assembly at home. Once up, though, what you have is a relaxing chair, the comfort of which belies the austerity of its design. The flexibility of the seat makes it an ideal chair for relaxing in over a long meal. 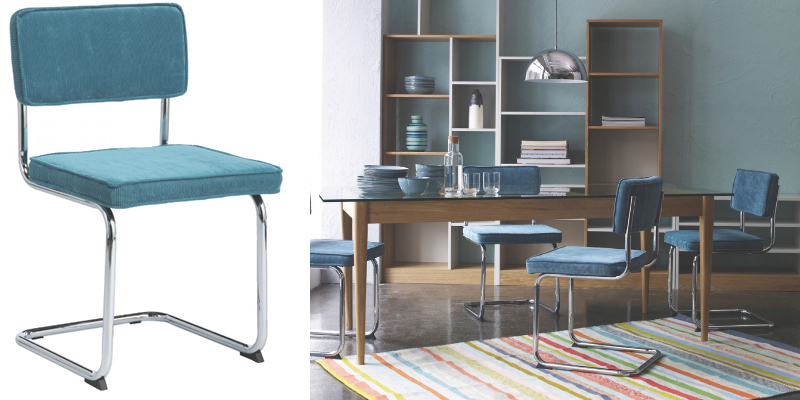 A quirky and unique dining chair which would be ideal for the modern kitchen, the Grande is a colourful, convenient and practical dining chair. Its seat is comfortably inclined with wipe clean PVC upholstery, and its tubular steel frame adds stability as well as a pleasing visual contrast. A cut out from the back reveals a convenient handle for ease of movement. 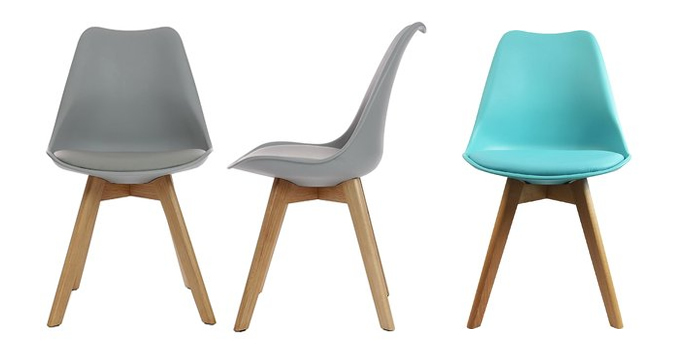 Available in six colours, it brings an attractive splash of colour to the dining room. 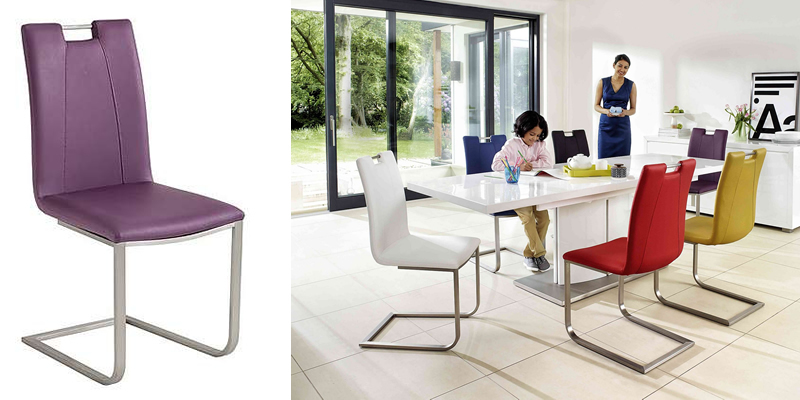 The cantilevered Sevila chair from Habitat would be as at home in the office as it would in the dining room. 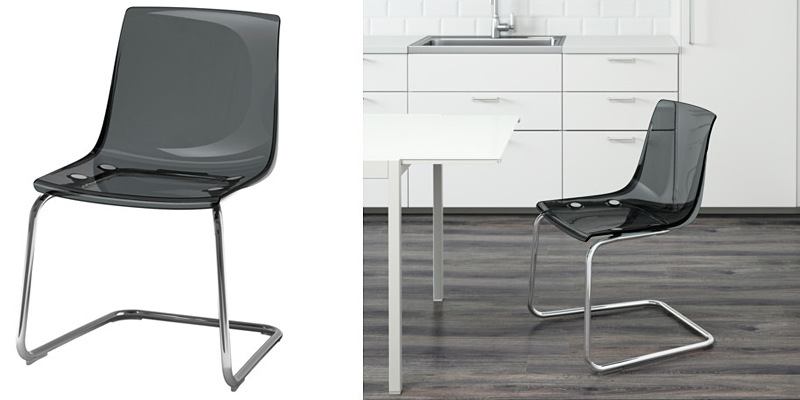 With its formal, modern lines this is a practical as well as aesthetically pleasing chair. 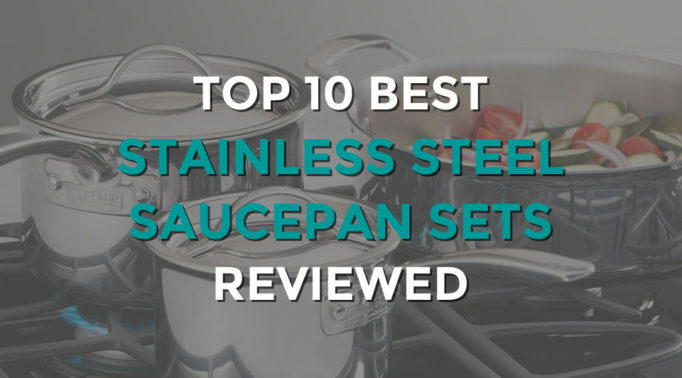 The chrome frame has a retro styling, and is fitted with rubber stoppers for added stability. The padded seat and separate back are covered in a durable but plush velvet cord fabric. This chair needs some home assembly and comes in a variety of colours. 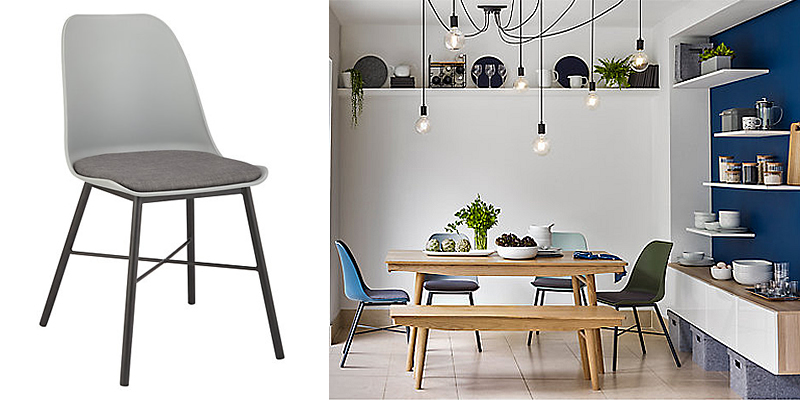 The stylish, restrained Whistler dining chair from John Lewis would be a chic addition to any dining room, its simple, unfussy shape working best in more contemporary design schemes, with a choice of colours to match any interior. Its frame is welded metal and the seat is made of polypropylene, meaning that this chair is durable, robust, and easy to clean; an upholstered seat pad adds comfort as well as a visual contrast. It requires a little home assembly, a straightforward process. The Harrow chair from MADE is a strong contender to be the best single dining chair under review here. 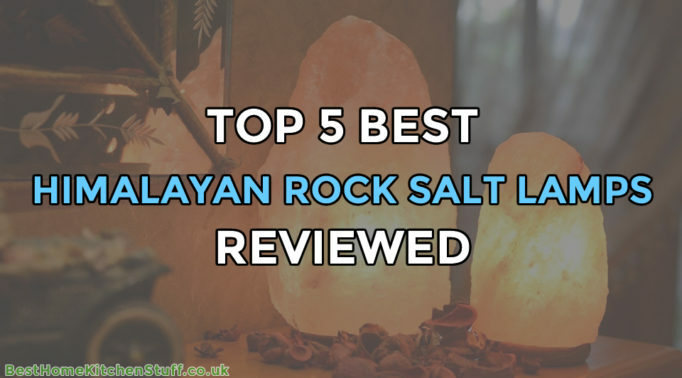 Its elegant design means that it would be as at home in the bedroom as the dining room, and its classical lines combined with modern styling mean that it would work well in any kitchen or dining room. 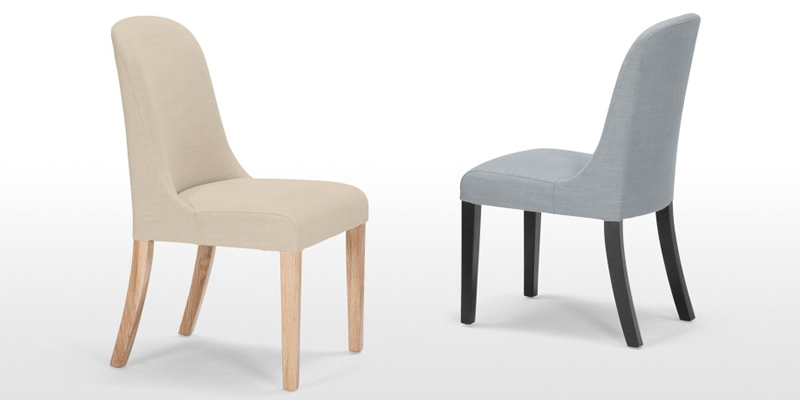 Its comfortably upholstered seat is supported by clean, uncluttered oak legs; available in two colours the fabric is a convenient wipe clean. This chair requires some assembly, but once up will add a dash of elegance however you choose to use it.